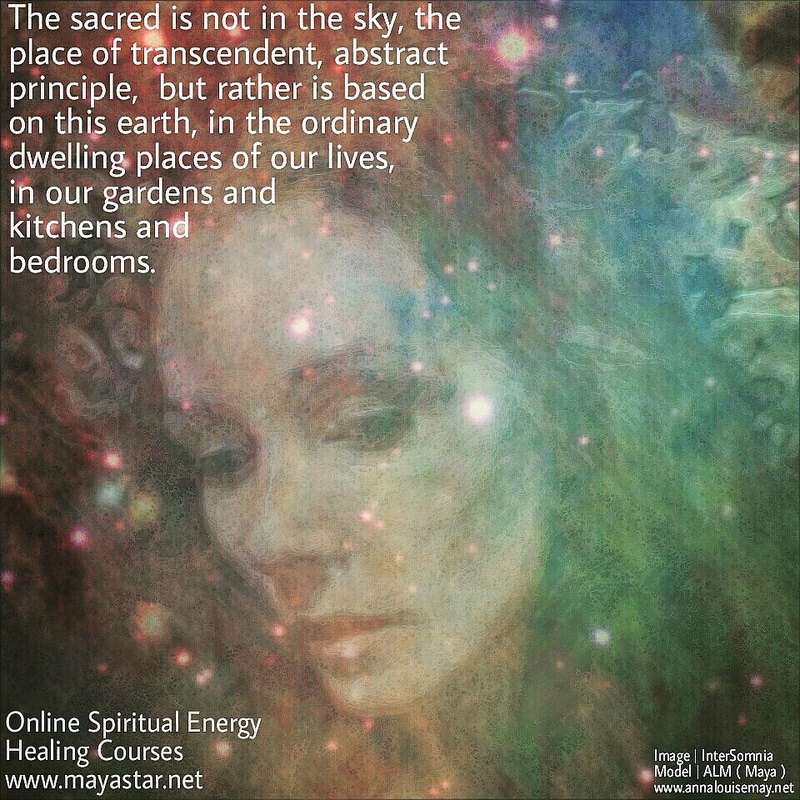 Mayastar Academy of Natural Healing & Spiritual Development provide online distance learning courses in a number of attunement based modalities. The most popular of these is Traditional Usui Reiki as it’s the system most familiar to most people. For those unfamiliar with distance healing and the Reiju system that preceded the system of Usui Shiki Ryoho Reiki today, there may be some question about whether attunements can be passed distantly in the same way that healing treatments are. There are teachers that charge extremely high prices and they often will try to undermine the work of those who don’t. I don’t feel this exclusivity was in the spirit of Mikao Usui’s intentions! 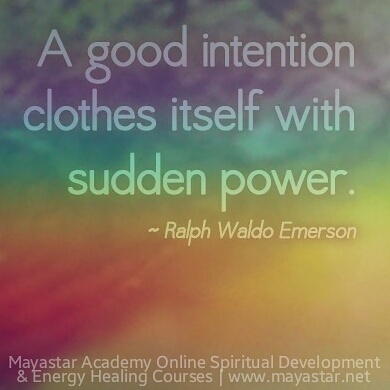 And I am commited to making Energy Healing accessible to people. I charge for my time but not for the energy. 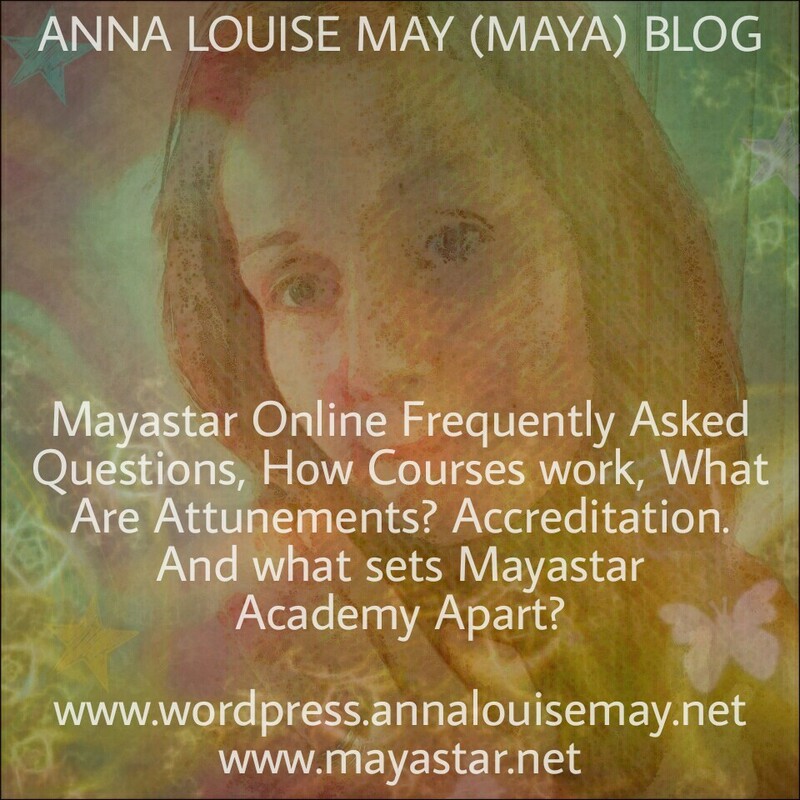 I have been working in this field for 25 years and established Mayastar Academy to teach internationally in 2004. Some student testimonials can be found on the website…and I haven’t had any complaints. So to the naysayers and those who think there is only one way, I would point out, the energy we work with is Source Energy; it isn’t subject to laws of time and space or any limitation excepting limitations put on it by the practictioner/teacher. My experience would tend to indicate that those with less limitations and less resistance tend to have a deeper understanding and more fulfilling experience as a channel of Reiki Energy than those who have restrictive beliefs or preconceptions about Source Energy. 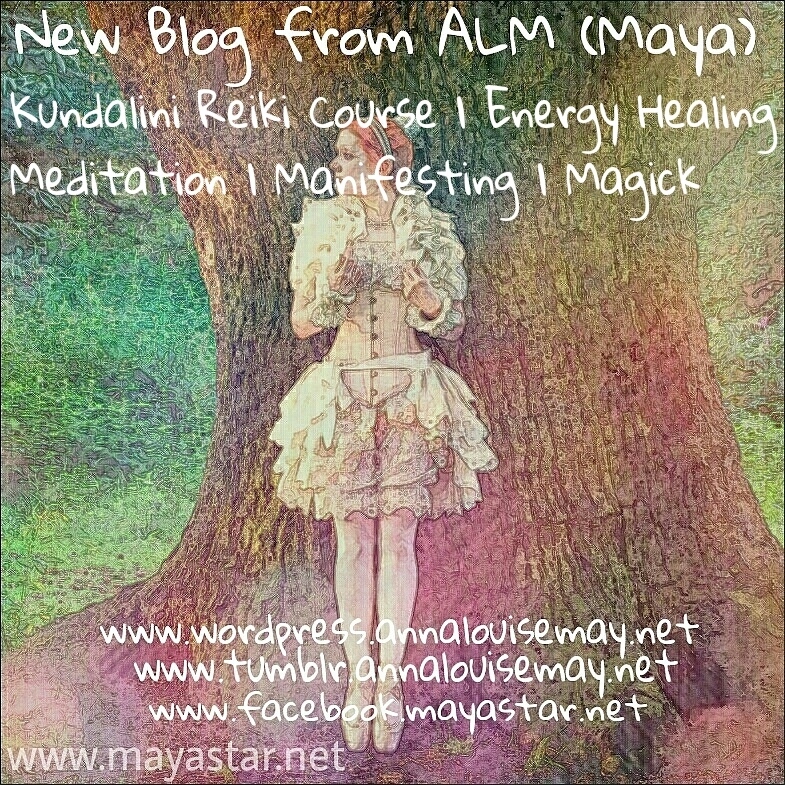 You can find articles on my site about Metaphysics, Energy Attunements, Energy Exchange & What to Expect from Mayastar courses. So I recommend you acquaint yourself with the information (and experiences of others) before deciding whether you feel distance courses would work well for you.